Not all topics of relevance to endocrinologists are about specific conditions and diseases. Sometimes, doctors need information about changes in the medical field or the field of endocrinology. Changes to medical insurance legislation, drug trial regulations and even patient privacy legislation all impact a practitioner’s way of doing business and practicing medicine. Yet keeping track of these details is not always easy. That’s why Endocrine News has organized articles and news pieces on these topics into this advocacy page. Here, practitioners can find the information gathered by the Endocrine Society, a leading endocrinology advocacy organization, conveniently in one location. 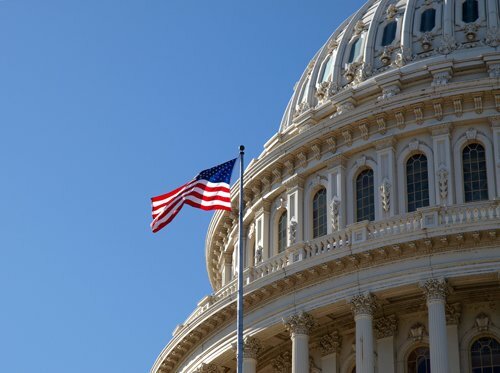 As an endocrinology advocacy organization, the Endocrine Society is constantly working to advocate for endocrinologists and their patients, both in the government and in various research centers across the country. 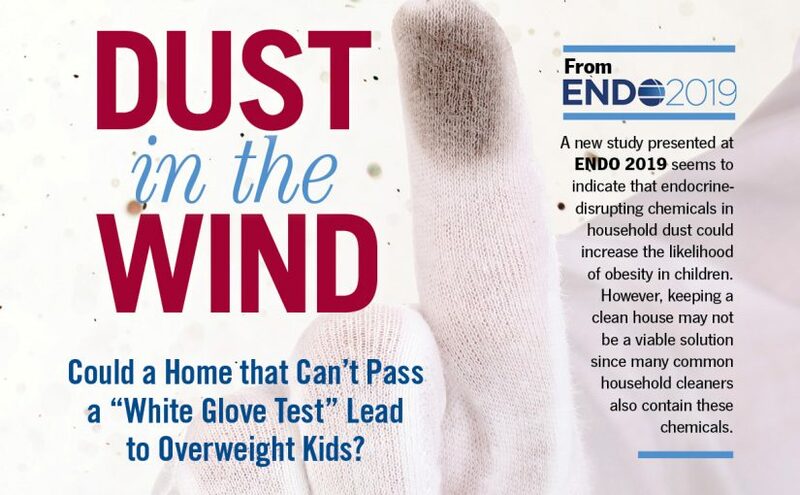 Here on Endocrine News, you can stay informed about these efforts and their results, so you are well aware of what changes may be coming that affect your practice. This is an invaluable resource for doctors who wish to spend their time focusing on their patients, rather than advocating for their practices, but also wish to stay informed about what is happening in the field. On the Advocacy page, Endocrine News provides advocacy information relevant to both those in the research field and those practicing on a clinical level. Stay up to date with the activities of the Endocrine Society, learn more about the legislation that affects your work, and see highlights of leading researchers who are pioneering not only advances in the practice but also advocacy for endocrinology as a field. By utilizing the resources on the Advocacy page, you will be better equipped to meet the needs of your patients while staying abreast on the changes affecting the industry.